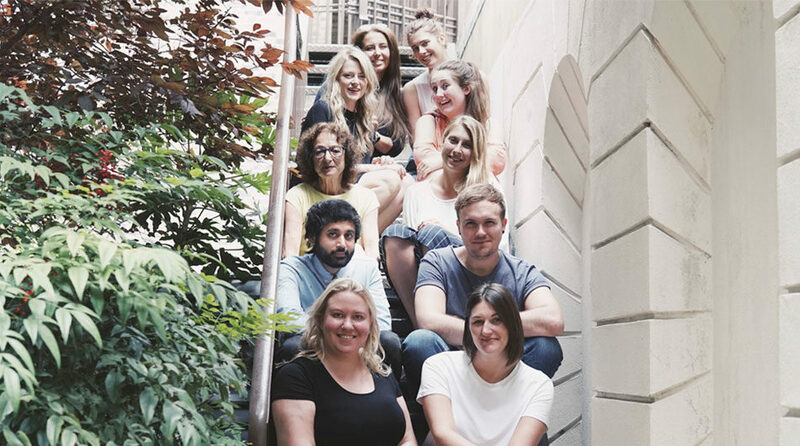 The app has been a passion project of our account director, Sam, since she arrived at River nine months ago. It’s a continuous publishing platform for all content that we produce for Superdrug, with a feature going live every day. It drip-feeds our users with beauty news, video tutorials, celeb interviews and expert advice, and it’s entirely shoppable – users can see Superdrug products and buy them straight away. It’s been a massive team effort: Tory, group content editor, created a plan of both old and new content, Andy, digital manager, and I worked together to get the app looking great and designed 50+ features, Sophie, beauty writer, wrote extra blog posts, Mollie, editorial assistant, uploaded 100+ shoppable products, and Lorry, chief sub editor, worked on over 40 features! Not forgetting Pares, head of digital, who worked with Tory and me to create an email to drive users to download the new app… phew! 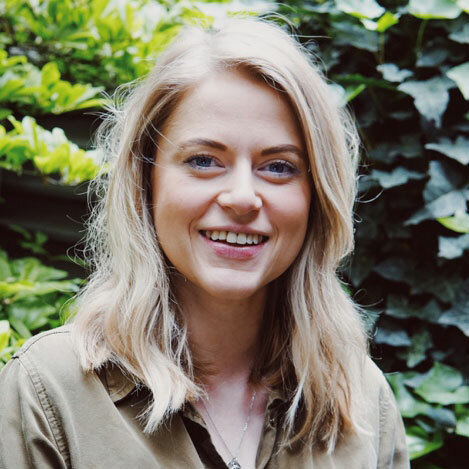 Hannah is River's Group Art Editor for AS Watson with a demonstrated history of working in the publishing industry. Skilled in graphics, typography, InDesign, art, and graphic design.